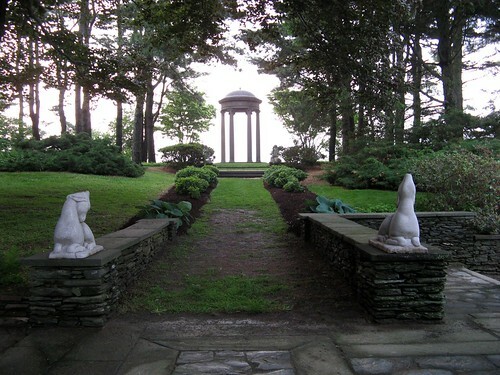 I had the opportunity to visit Wethersfield, the fantastic Stillman estate in Amenia, last week. I'm reposting pictures I took a few years ago, as this time I didn't have my camera along. Here are two more. Beautiful. Is this estate in CT? Did you take your family? I want to visit it.